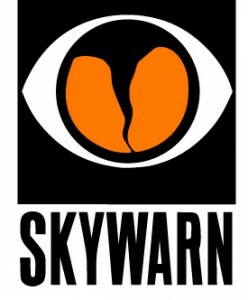 This Saturday Vortex Chasers will be attending the annual 2017 Bell County SKYWARN. Come check out this informative session while getting a chance to meet the team. The Bell County SKYWARN will be held this Saturday, February 11, 2017 at the Belton ISD admin building. The basic storm spotting class will be from 9:00am to noon followed by the advanced portion from 1:00 – 4:30pm.